Radiology is as common as blood pressure checks in any clinical setting. This technology has saved countless lives since its inception. There are different kinds of radiology. X-ray radiography, computed tomography (CT), ultrasound, positron emission tomography (PET), and magnetic resonance imaging (MRI) are some examples of radiology. Medical professionals use these technologies to diagnose and/or treat diseases. However, these machines are still operated and interpreted by people, and that can lead to human errors. 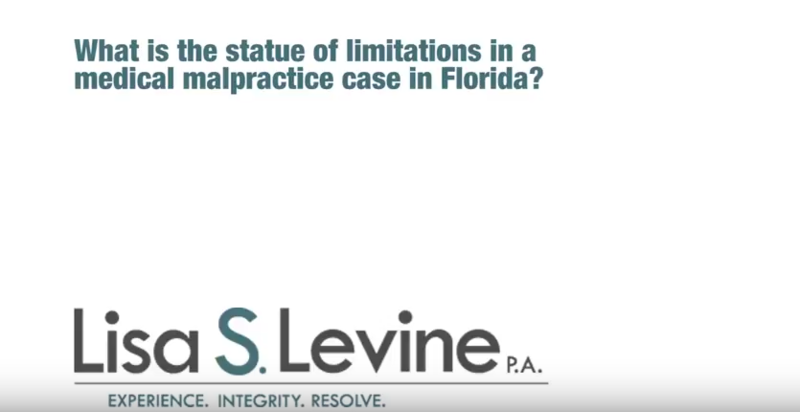 When this occurs, it’s important to contact a Fort Lauderdale radiological errors attorney as soon as possible to seek legal guidance. Failing to diagnose a medical condition. Despite their skill sets, training, and years of experience, even a seasoned radiologist can miss findings in an X-ray, mammogram or MRI result. 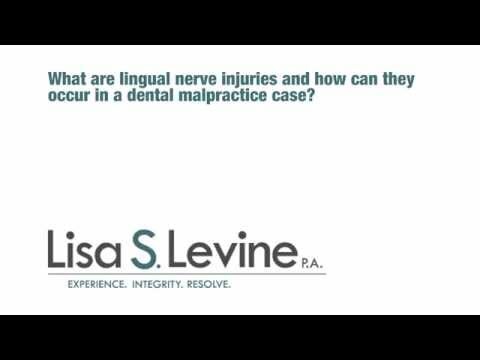 Severe consequences such as permanent disability and even death can stem from such mistakes. The misinterpretation of radiology reports. Patients expect radiologists and other health care providers to be completely accurate in their assessment of reports. 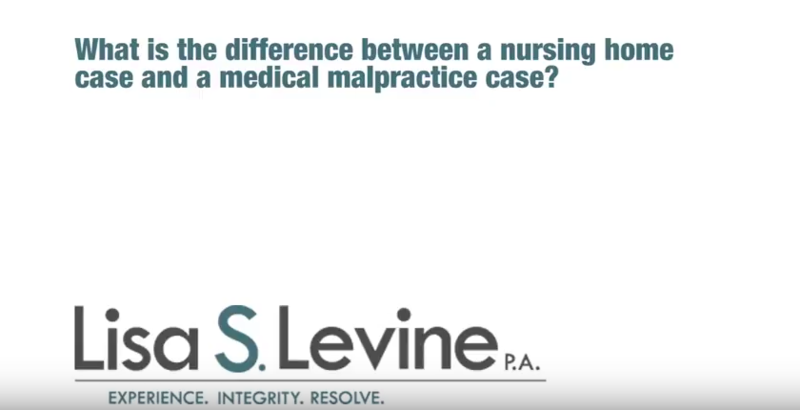 In fact, most of us don’t even think about medical professionals misinterpreting reports. However, radiologists are not all equal regarding skill, ethics, and professionalism. Whether a health care provider failed to make a diagnosis or misinterpreted radiology reports that led to a misdiagnosis, the outcome of such negligence is life-changing and could even be life-ending. These types of errors by the radiologist prevent nurses and physicians from treating an urgent medical condition in a timely fashion. In a lot of cases, the treatment for illnesses is most successful when the condition is diagnosed early on. Failing to identify the early signs of cancer. Overlooking or neglecting evidence of bone fractures in the spine. The misinterpretation of chest X-ray reports that led to worsening heart conditions. 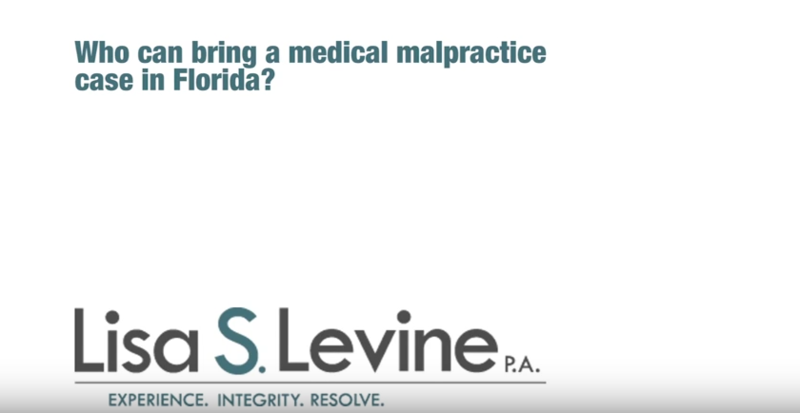 Under Florida law, you could file a medical malpractice claim due to the negligence or ineptitude of a health care provider. 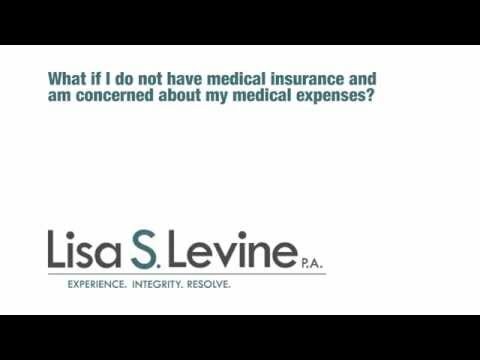 The lifelong expenses for the severe medical conditions brought on by a radiologist’s carelessness or unprofessionalism can be quite costly. Don’t let the mistakes of others cause you and your family additional burden. Lisa S. Levine, P.C. 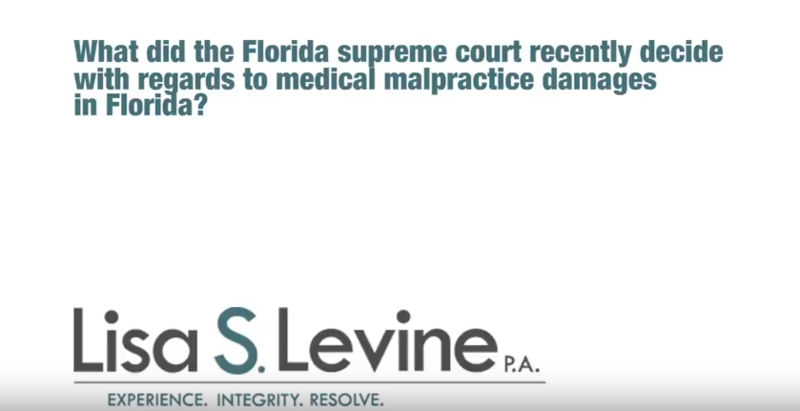 is a Fort Lauderdale medical malpractice attorney who is not only experienced in handling these types of cases but tenacious in obtaining compensation for her clients as well. 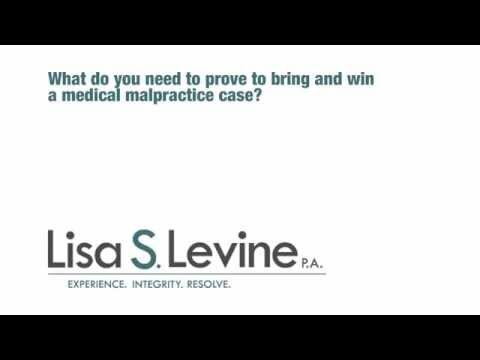 Lisa Levine has a proven track record of fighting to get her clients the justice they deserve, with a detailed, strategic and thorough approach to seeing each and every case all the way through. 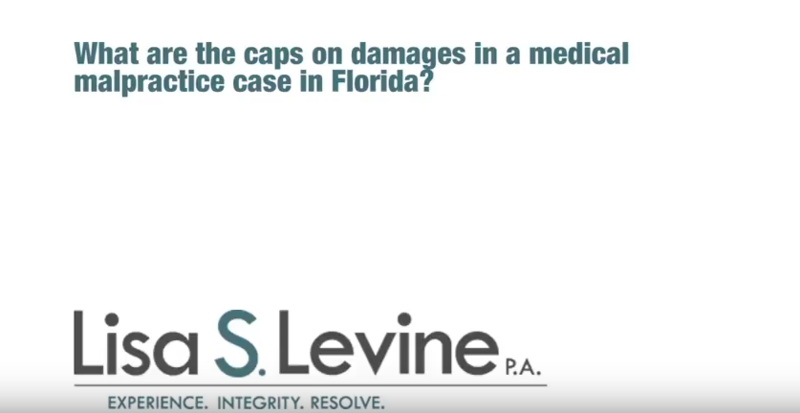 Our team will consult you on what the best legal options are for your case. 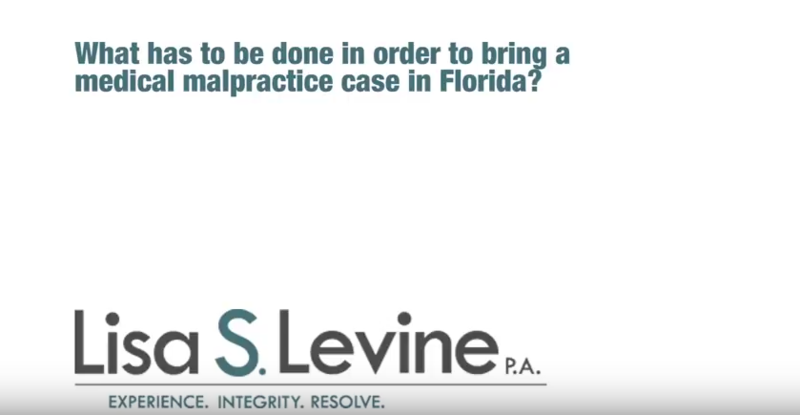 We will help you navigate through the legal process step by step. 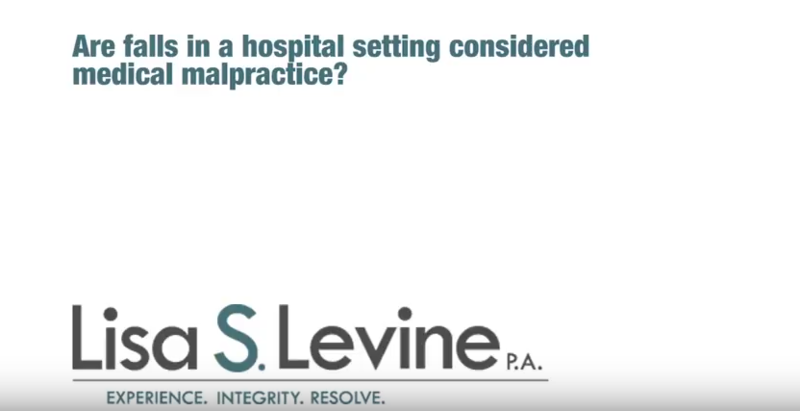 Sometimes a lawsuit is not the optimal choice when there are better options that will get you the highest amount of compensation. 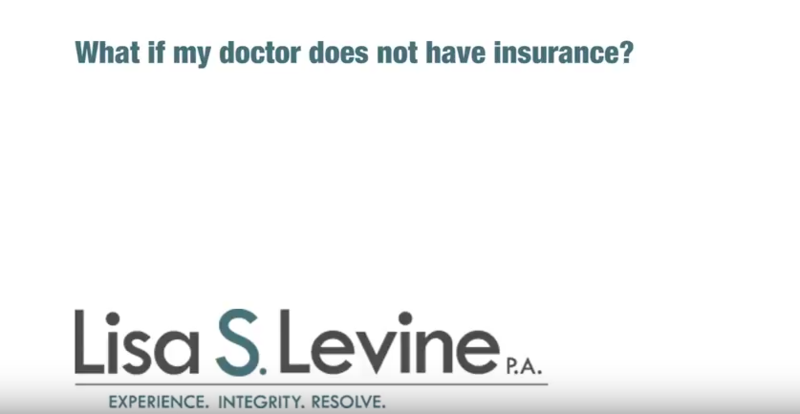 Let our firm handle your communications with insurance companies. You and your family should have less on your plate during this journey. We will take the stress that comes with talking to insurance companies off your shoulders and handle it ourselves. 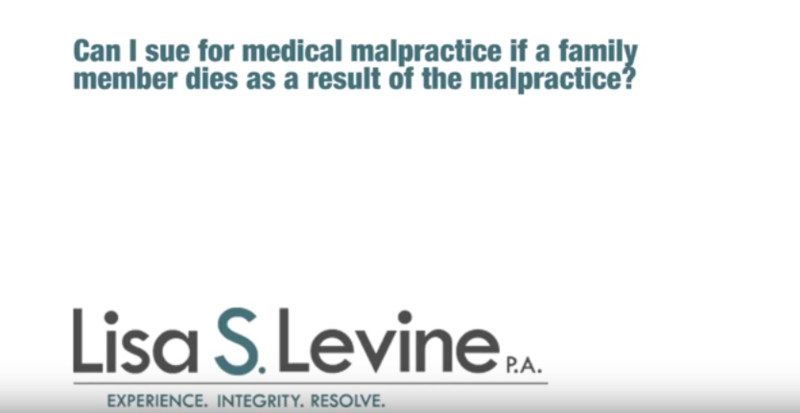 We prepare your case by collecting all of the relevant information from the clinic or hospital where the instance of medical malpractice and negligence occurred. 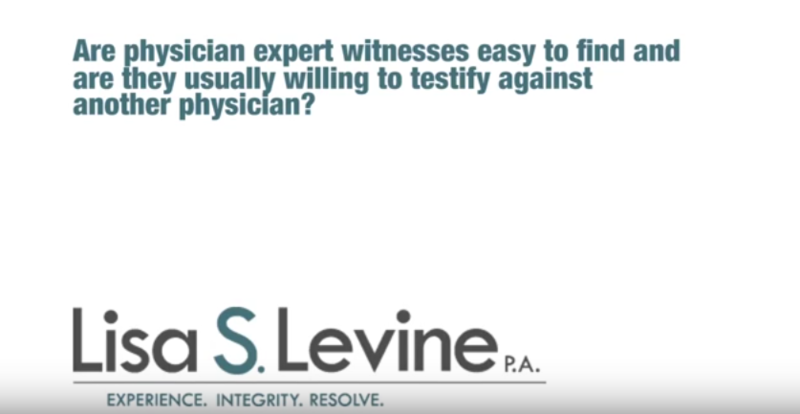 Our legal team will ask the tough questions for you and uncover the truth. 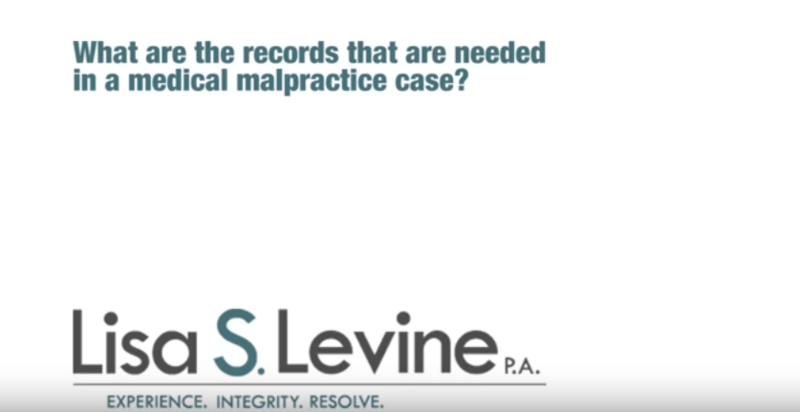 We will also guide and support you if you are called to a deposition by the other party’s attorneys. It is our job to make sure that your rights are protected through every step of the process. We handle every case with our utmost concentration and attention. 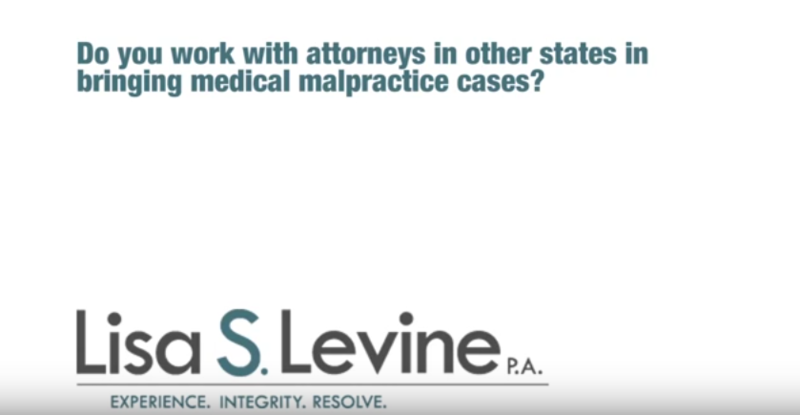 For a medical malpractice attorney that specializes and is an expert in this area, contact office of Lisa S. Levine, P.C., your peace of mind and right to justice is our greatest achievement. Don’t let the costly errors of radiologists make your situation worse due to financial woes. 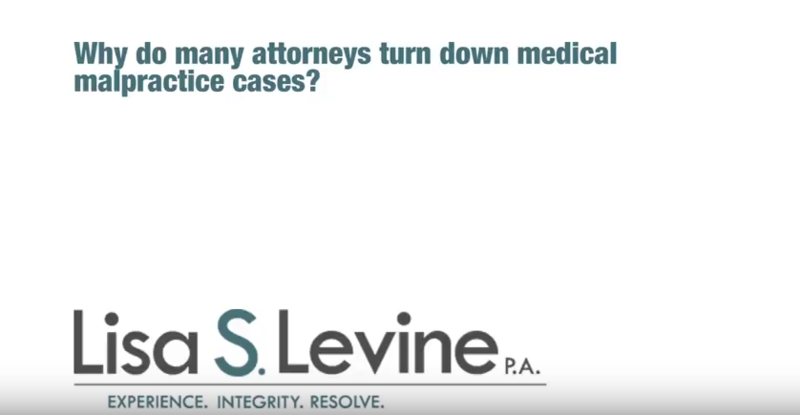 Contact us to get the compensation you deserve.